from his book The Fifth Continent. 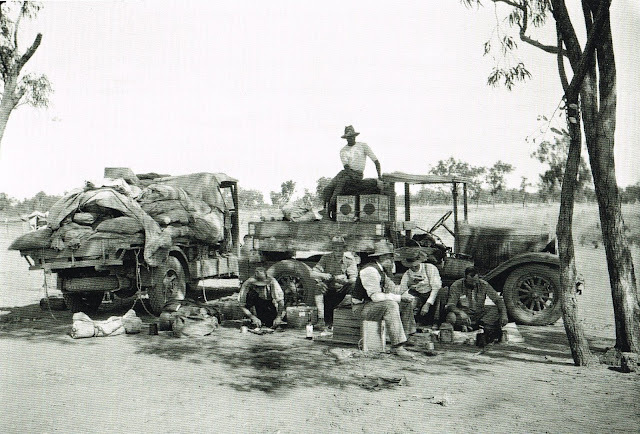 Of all the hundreds of people in a vastly eclectic nation the great photographer Emil Otto Hoppé (1878-1972) got to meet on his government-commissioned travels through Australia from March-December 1930, the one he was most taken by was an English blue blood, an Outback opal miner called Alice Minnie Florence Davies-Berrington (1897-2001). 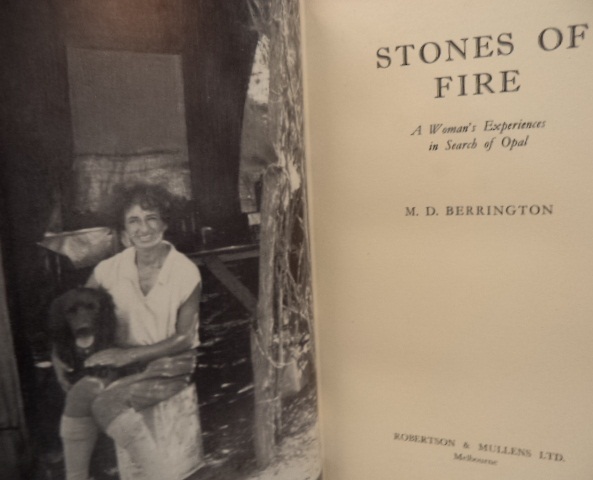 And the one thing about Minnie Berrington that most impressed Hoppé was that she was one of only three women among 80 inhabitants in the extremely isolated settlement of Coober Pedy, 526 miles north of Adelaide, halfway to Alice Springs and literally "in the middle of nowhere". For Hoppé, Coober Pedy, with its few, mostly unwashed and hardy inhabitants, and especially Minne Berrington, it was a very long way from his usual round in the palaces and grand houses of Europe, and of photographing the like of Albert Einstein, Calvin Coolidge, George Bernard Shaw, Vaslav Nijinsky and Virginia Woolf for Vanity Fair, The Illustrated London News, The Graphic and The Tatler. 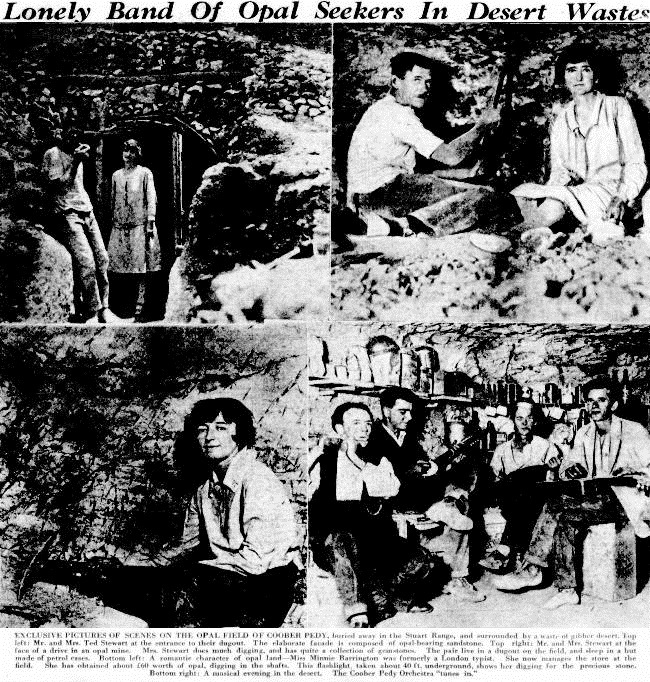 In 1921 Hoppé had started taking official royal portraits of England's George V and Queen Mary, little realising that nine years later, in the dirt and dust of Coober Pedy, he would photograph a direct descendant of the Plantagenets, the ancient and powerful family which originated from the lands of Anjou in France and had held the English throne from Henry II in 1154 to Richard II in 1485. Yet through her father, Evelyn Delahaye Davies-Berrington (1862-1908), Minnie was just that. Following the death of her mother, and tired of her work as a typist cooped up in a dingy basement office in London, Minnie Berrington sailed out of the Port of London on December 17, 1925, and arrived in Adelaide with her younger br0ther Victor (1909-1965) on the Bendigo on January 25, 1926. 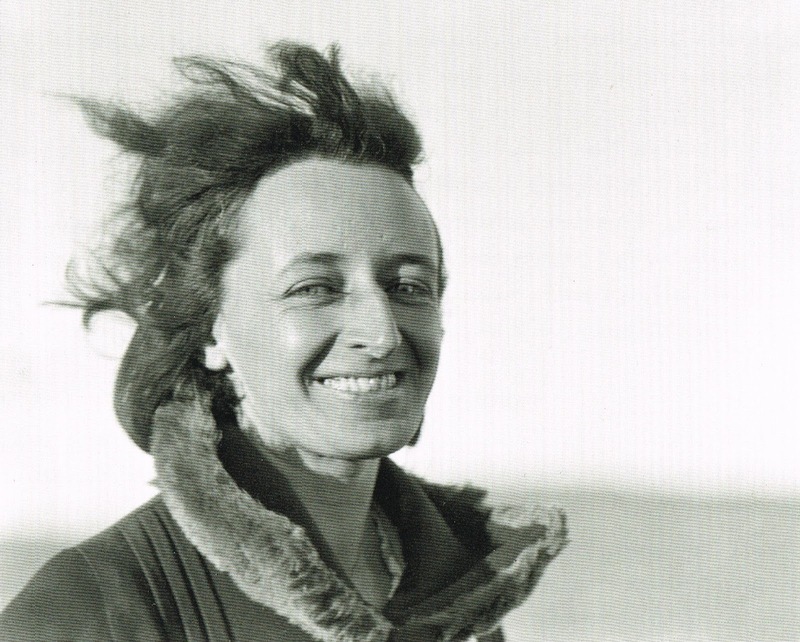 She had been born at Birkenhead on Merseyside on October 9, 1897, just after her family had returned from Port Elizabeth in South Africa (it was claimed she was born in Africa, but this is incorrect). 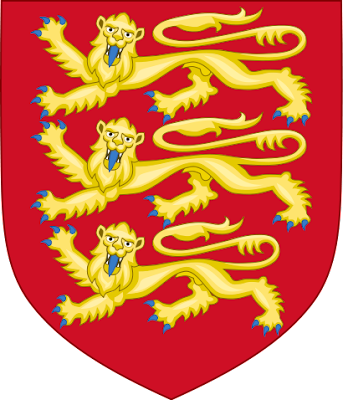 Her father died in London when she was 10½, leaving her Welsh mother, Eleanor Anne Davies-Berrington (née Witterton, 1866-1924), an estate of just £647 14 shillings and four pence, hardly even a small fortune for that time. But it would have been enough to buy 1.3 million gallons of delivered water in arid Coober Pedy! Eleanor remained a woman of independent means and was able to send Minnie to St Monica’s Church of England Girl’s Boarding School at Clacton-on-Sea, Essex. 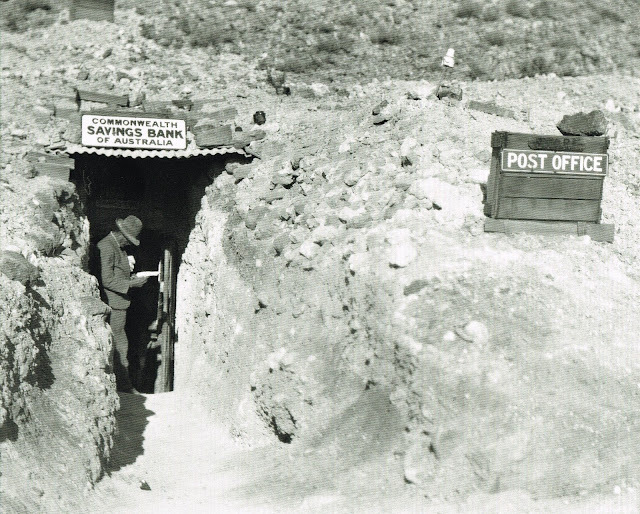 Hoppé's photograph of the Coober Pedy bank and post office. "Now I've seen everything," Minnie said when she first arrived in Coober Pedy and saw these in 1926. Such genteel surroundings were as different from Coober Pedy as it would be possible to find, yet this is the region where Minnie made her home for 34 years. The "opal capital of the world" is still renowned for its below-ground residences, called "dugouts", built to escape the scorching daytime heat. 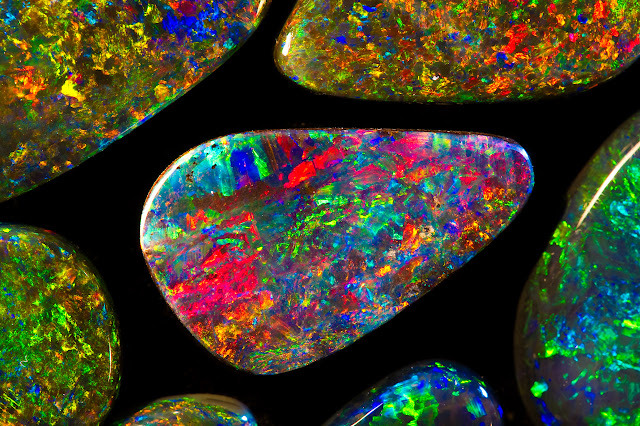 Opal was first found in Coober Pedy on February 1, 1915; since then the town has been supplying most of the world's gem-quality opal. It has more than 70 opal fields and is the largest opal mining area in the world. 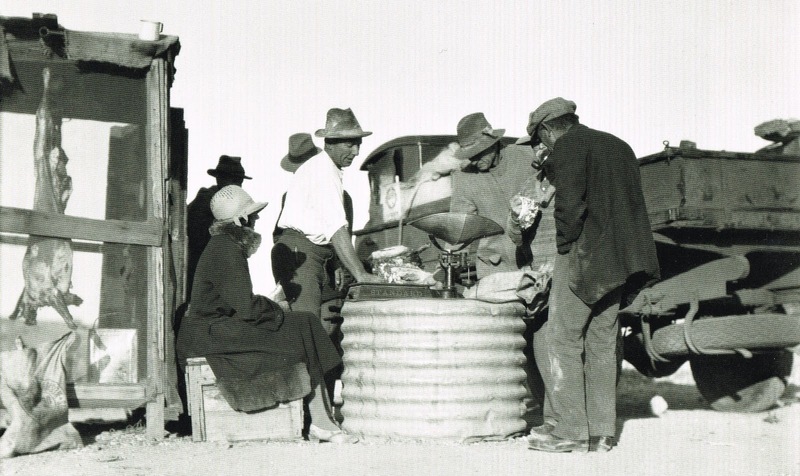 Hoppé's photograph of Minnie Berrington, seated left, watching opal miners weigh their finds at Coober Pedy. Below, in another Hoppé photograph, Minnie's brother Victor first got work in South Australia in 1926 working on one of these supply trucks. 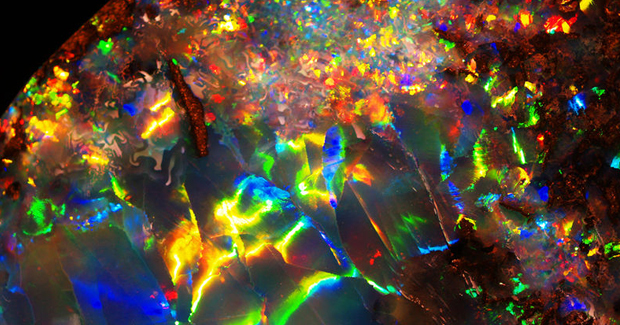 After Minnie's brother Victor got work on a supply truck and reached the opal fields ("where people live in caves”), he asked her to join him at Coober Pedy. She caught the Afghan Express, which left Adelaide once a fortnight, to William Creek. On arrival in Coober Pedy she was immediately enchanted. "It was pure magic. A golden light suffused everything. The air was so clear it seemed to sparkle, and the hills were as sharp cut as the cardboard ones that look so impossible on the stage. Even the trees seemed to dance differently. The sand was a lovely shade of rose. The enchantment of that golden serenity was so complete that I knew I would never willingly live in a city again.” Instead, she settled into a life of intense heat, blowflies and ants, and mice and centipedes. At first she lived in a semi-dugout called Bush House, with a hessian entrance and brushwalls, and her bed was a shelf carved out of the limestone. Victor moved on after a month but Minnie stayed on, alone for some time until Victor briefly rejoined her. After almost five years at Coober Pedy, Minnie left after Christmas 1930 (and after Hoppé's visit) to become a successful miner at Andamooka, more than 350 miles away and then completely unsettled, but now a small town about 66 miles from the Woomera Rocket Range. There Minnie learned to use gelignite for blasting - to add to other skills she developed: typing, and on the opal fields driver, general store shop assistant, postmistress, police agent and census taker (not many names to collect!). 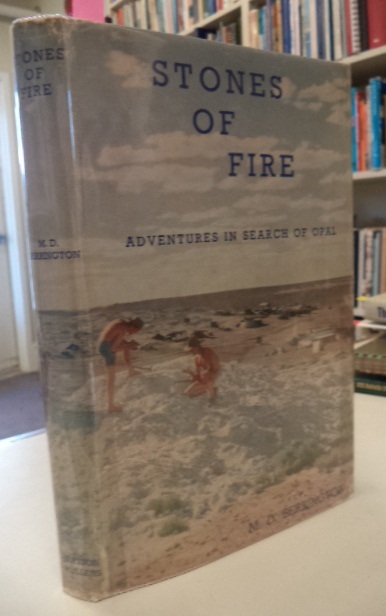 In 1958 Minnie wrote a book about her life called Stones of Fire: A Woman's Experience in Search of Opal. 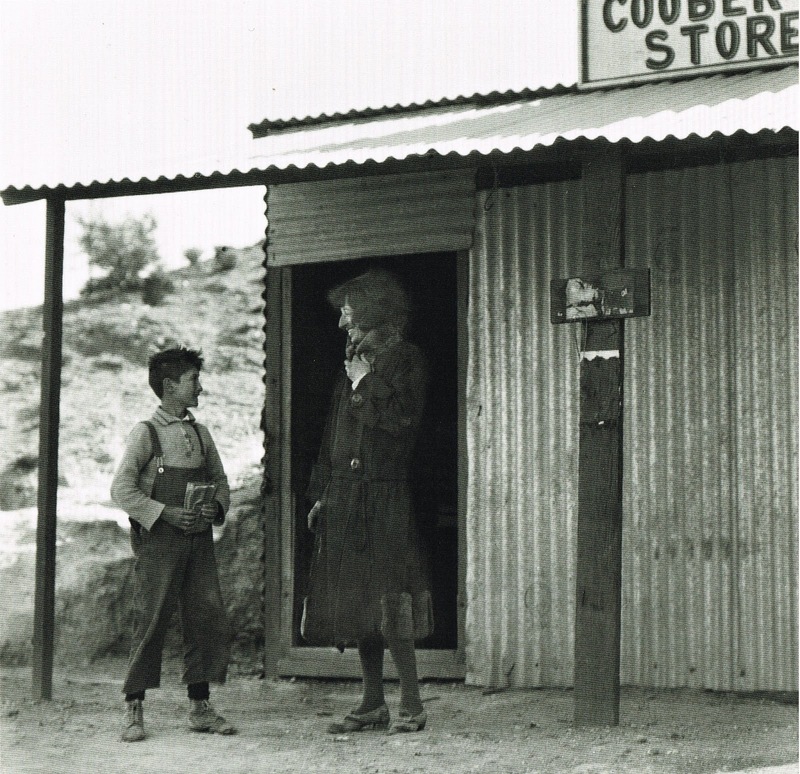 Hoppé's photograph of Minnie Berrington standing outside Jacob Santing's general store at Coober Pedy, where she worked as a shop assistant. These photographs of Minnie were taken by Australian writer and adventuress Ernestine Hill after Minnie's move to Andamooka and show Minnie using a makeshift windlass and rawhide buckets made from bullock hides to drag up dirt from her opal digs. Hill got some facts wrong in this story. Minnie was not born in Africa and Victor was not her only brother (though the only other family member in Australia). Minnie eventually left Andamooka in 1960 and went back to the typewriter. She had done well enough from opal mining and typing to travel back to England in the northern summer of 1957 and again in 1960, when she also travelled to the United States. Minnie lived in Streaky Bay in 2000 and died in Adelaide at the age of 103 in late July 2001. Unsurprisingly, she never lost her lust and love for opal, though in the end she had lost her astonishing lust for life. I'll probably have lost my lust for life by the time I reach 103. ;)Colourful story. Fascinating woman. Great read, thank you. Discovered her story when I visited Andamooka in 2016. Couldn't get hold of her book but read a summary of it in a blog called Johnno's Opals, http://www.johnosopals.com.